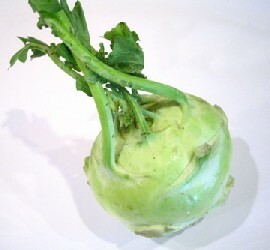 Kohlrabi is an unusual vegetable, not so very often seen these days, and is something like a cross between a cabbage and a turnip. Here's a tasty way of serving it. Ingredients for cooking Kohlrabi Meanwhile, warm a tablespoon of olive oil in a frying pan and add a chopped onion. If you like, you can also add a rasher or two of streaky bacon (cut into little pieces) or even a little chopped pancetta. Saute until the bacon is cooked and the onion is soft, then add a quarter of a pint of cheap red wine. Drain the kohlrabi and add to the frying pan. Add a little freshly-ground black pepper. Allow the wine to bubble for a minute or so, then pour the whole lot into an oven-proof dish and stick in the oven at Gas Mark 5 (180C) for 30 minutes.  Serve from the cooking dish.